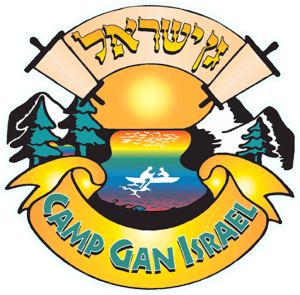 To join our camper waiting list, please follow the full registration process. .
Staff applications will be accepted on line starting January 29, 2019. The camp runs for a full season of 8 weeks, which can be subdivided into two 4-week trips. Registration opens January 29, 2019 online in our registration center. Use the button below to apply online. Register to join our waiting list. Staff Applications: Opens January 29 15th!